This week our Rector was elected to the House of Clergy of the General Synod of the Church of England as part of this year’s General Election to the General Synod. 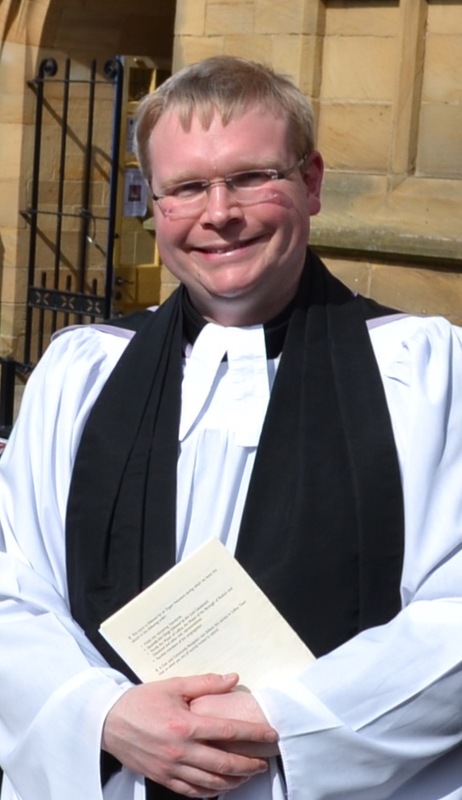 Father Adam is one of five clergy and six laity elected to represent the Diocese of York. Our Reader Jeanne did exceptional well, but unfortunately just missed out on election. Nevertheless, Jeanne could still join the ranks of the House of Laity should a sitting diocesan member need to withdraw from the General Synod.